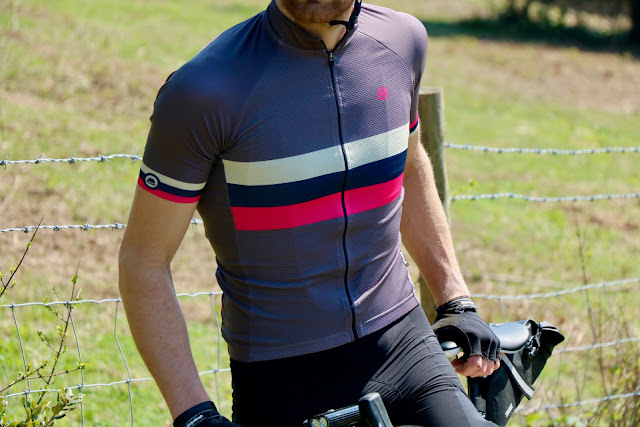 Chapeau is a new arrival on Life In The Saddle, and the Chapeau Club Jersey has proven to be an impressive introduction to the UK brand. 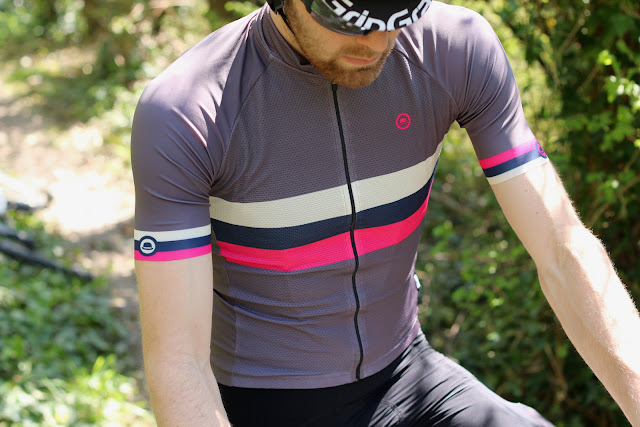 Lightweight, form-fitting, and with a great colour scheme, it certainly looks and feels the part. 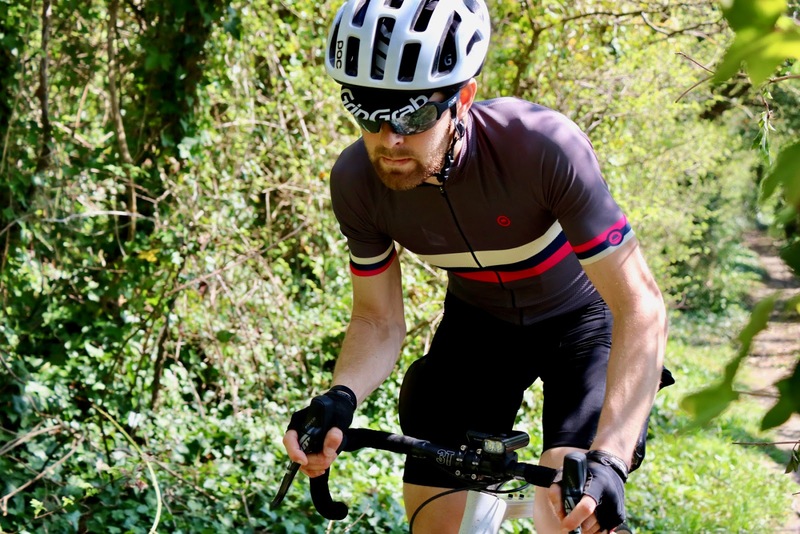 The Club jersey is the mid-range offering from Chapeau. 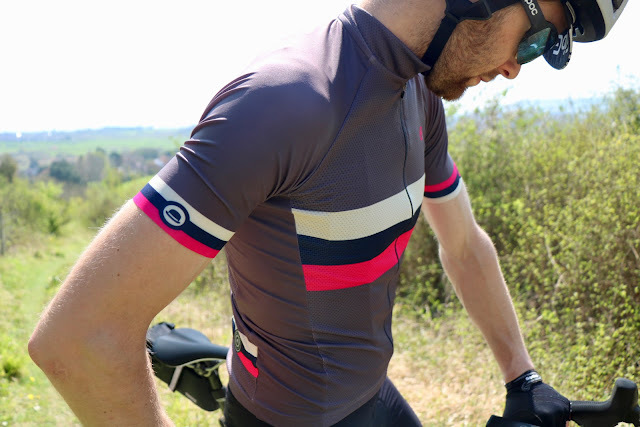 Taking inspiration from a classic cycling jersey, but with a modern lightweight wicking fabric, it is both stylish and practical. The fit is slim and flattering, and the wide smooth arm grippers provide a great look and feel. 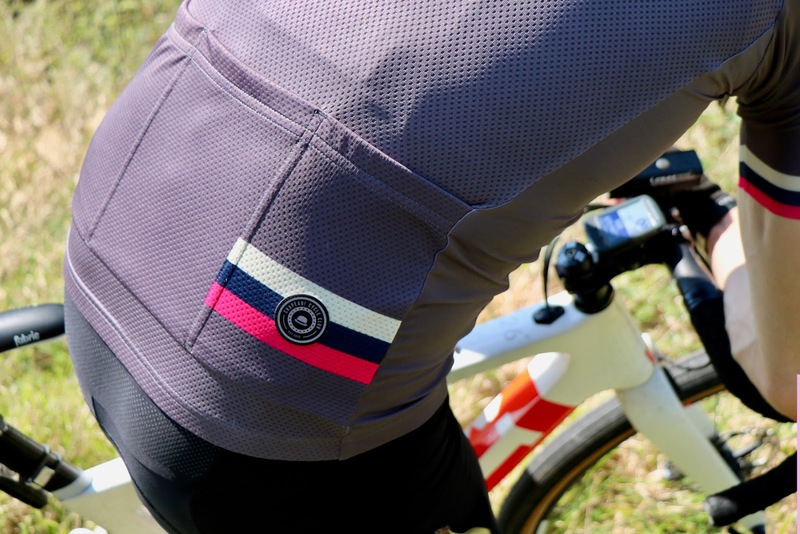 The hem gripper is good quality, and keeps three full-size back pockets in check. Then stylish details like the reflective logo badge add a definite touch of class. 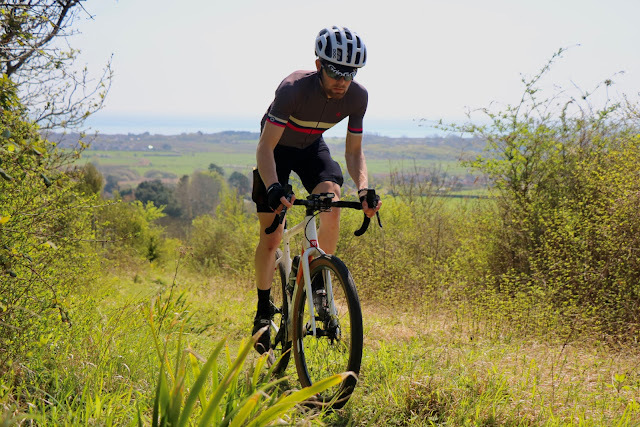 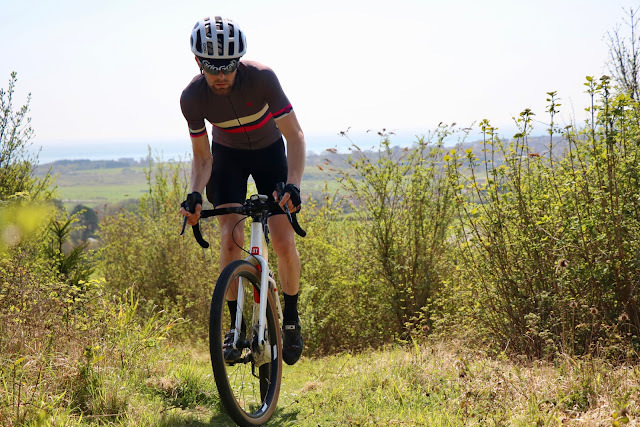 For £69.99 RRP, the Chapeau Club Jersey seems like great value, with a higher quality fabric, zipper, and fit than you will find on many jerseys at this price point. 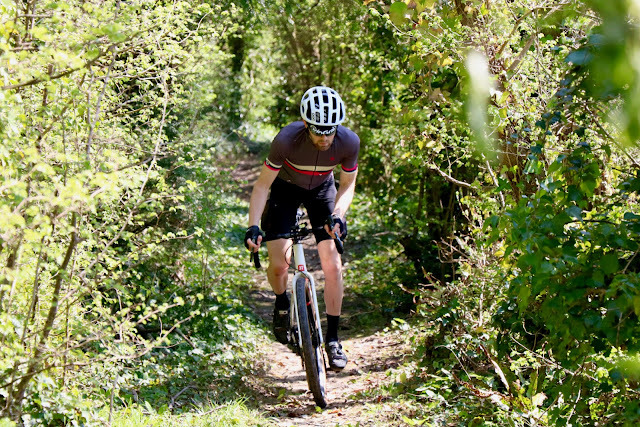 It looks great, and performs faultlessly.